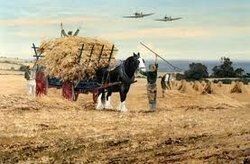 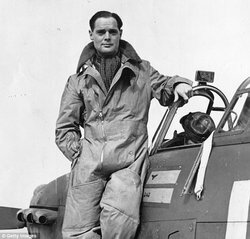 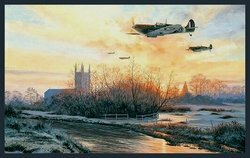 RAF FIGHTER COMMAND - made up of the bravest of men - fighting for their lives and the survival of their country. 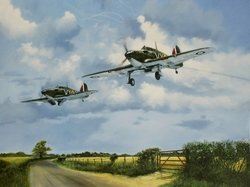 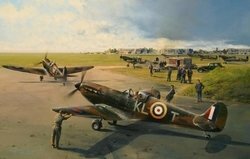 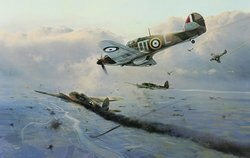 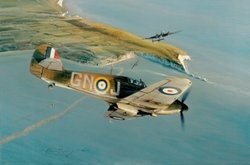 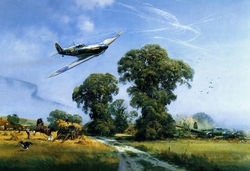 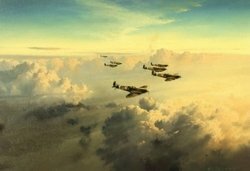 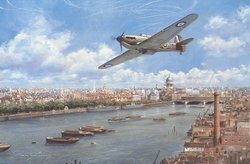 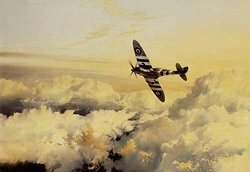 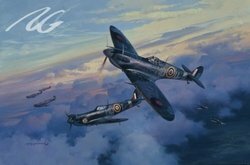 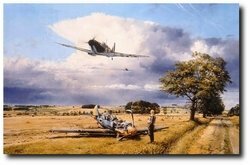 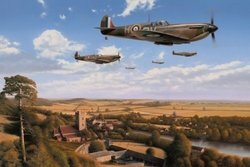 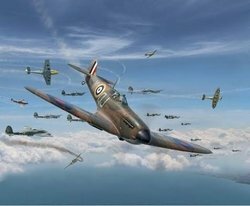 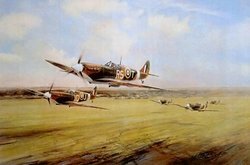 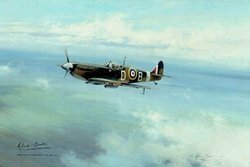 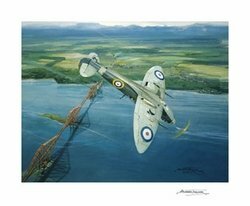 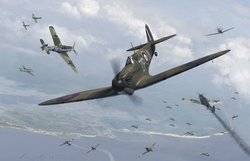 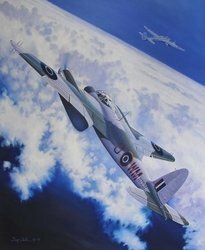 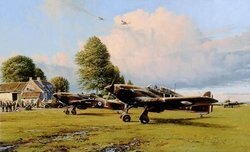 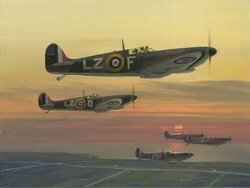 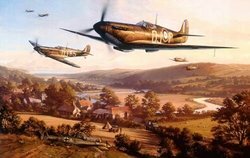 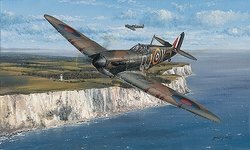 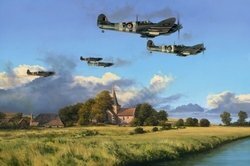 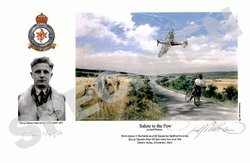 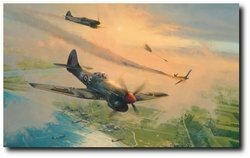 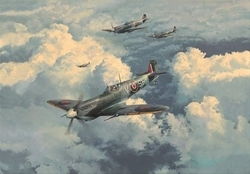 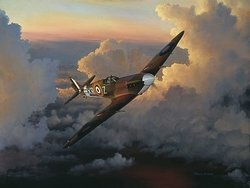 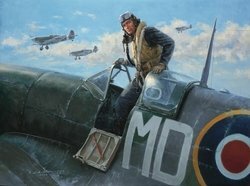 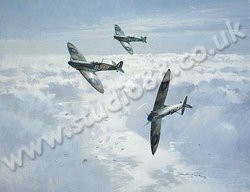 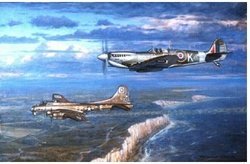 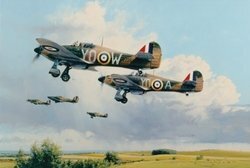 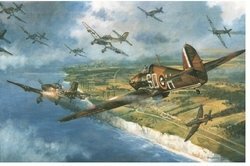 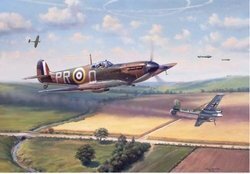 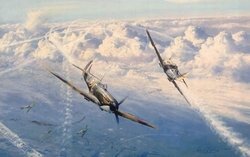 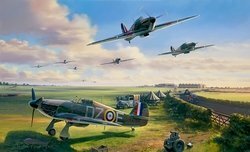 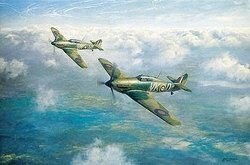 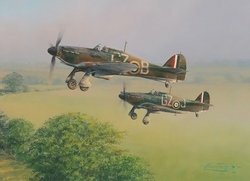 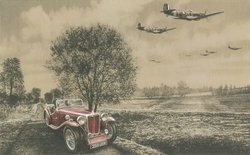 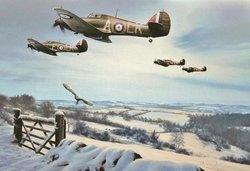 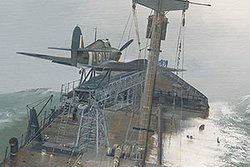 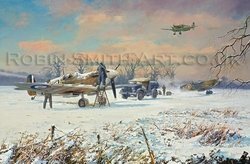 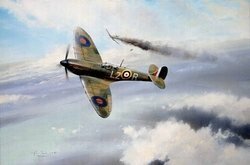 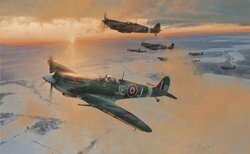 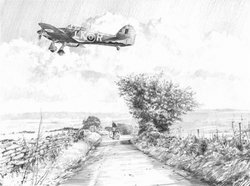 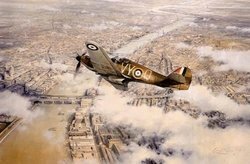 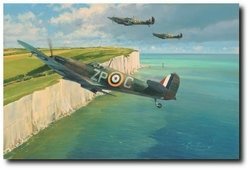 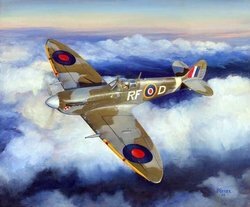 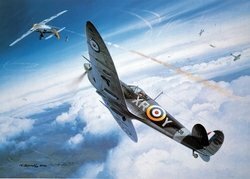 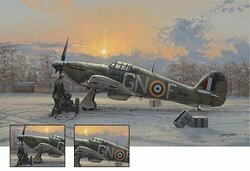 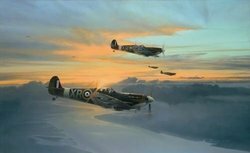 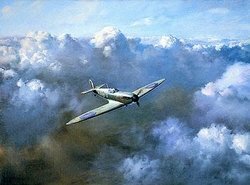 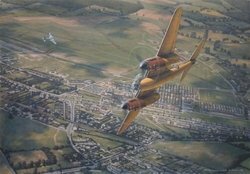 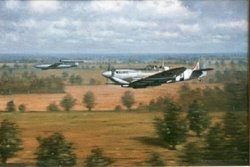 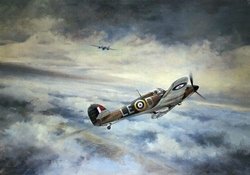 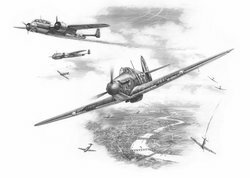 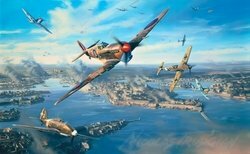 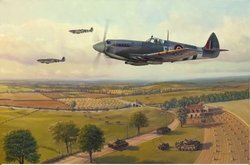 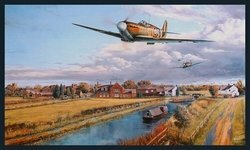 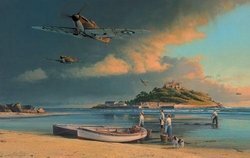 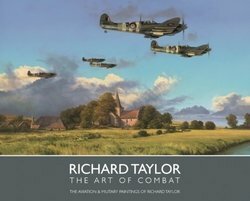 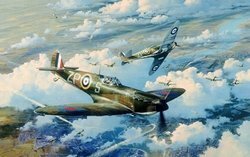 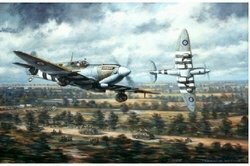 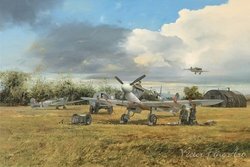 Shown here are the Spitfire and Hurricane prints that we have available. 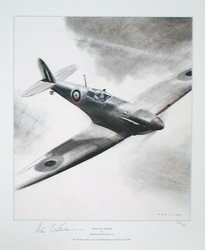 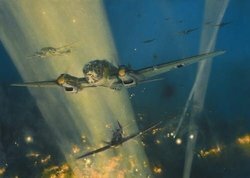 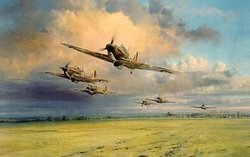 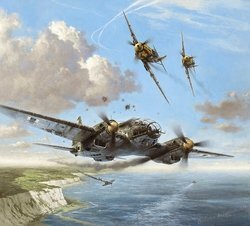 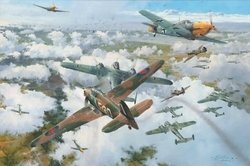 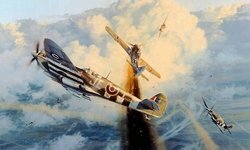 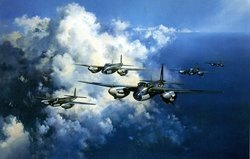 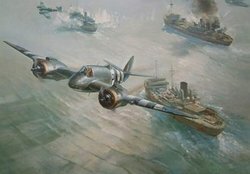 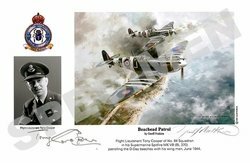 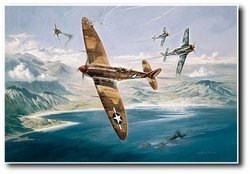 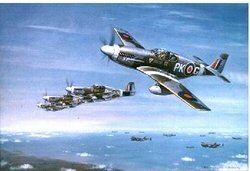 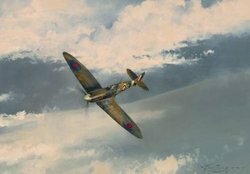 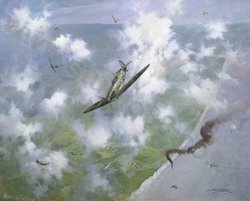 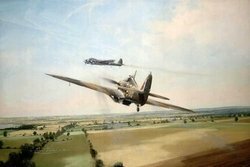 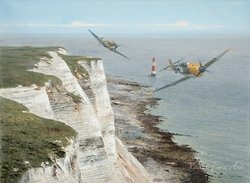 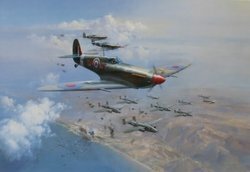 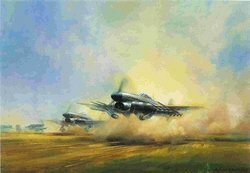 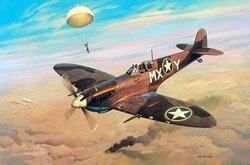 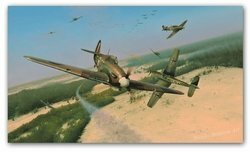 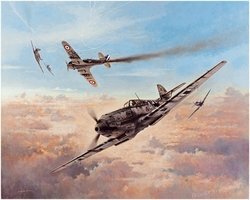 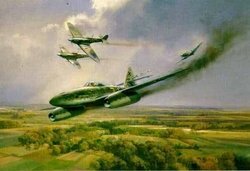 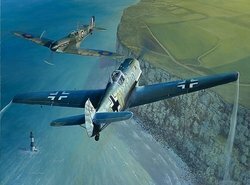 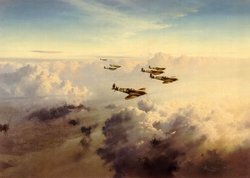 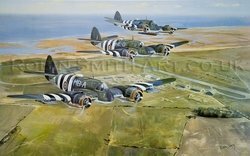 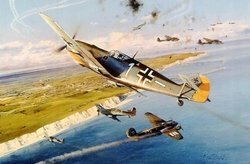 Many of these prints are signed by the most Famous Aces of World War II - and we try to only show prints that are available. 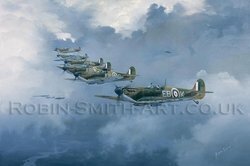 If you do not find the print you are looking for go to Search and type the title in.